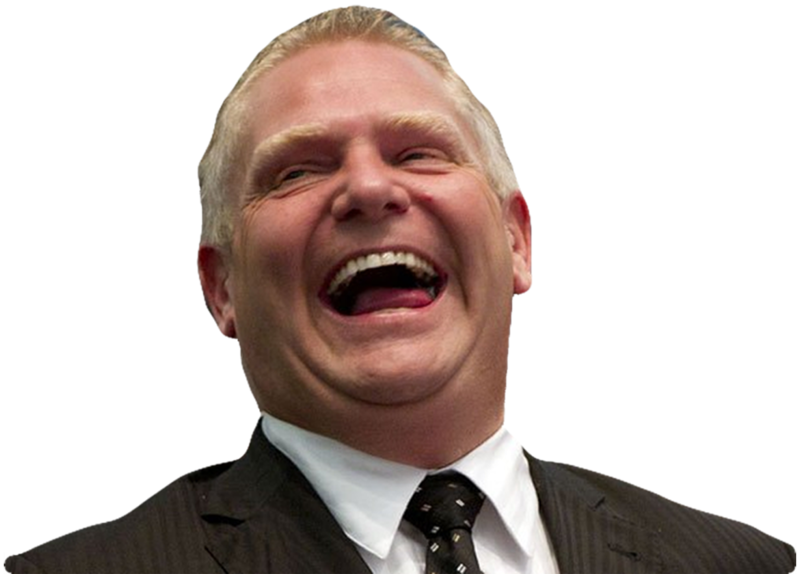 Sprawl developers have convinced Premier Doug Ford and his government to open the Greenbelt to factories and subdivisions. His “Open for Business” Bill 66 proposes to allow “job creating” developments essentially anywhere on the Greenbelt and other sensitive land and water protection areas and repudiates his promise not to touch the Greenbelt, which was made during the last election. Make no mistake, the only people who would make money from this attack are sprawl developers. The rest of us will face more gridlock, lost farmland, polluted water and higher property taxes.